Driving ability is one of the most useful skills to have in this present day and age. But to be able to drive legally, you need to have a license. And for that license, you need to take a driving test. Now, we have all heard stories about how difficult the test is. But it's not just that; often the applicants are too nervous than they are supposed to be. As with every test in your life, what defines a successful driving test are the practice and the hours you have put in. 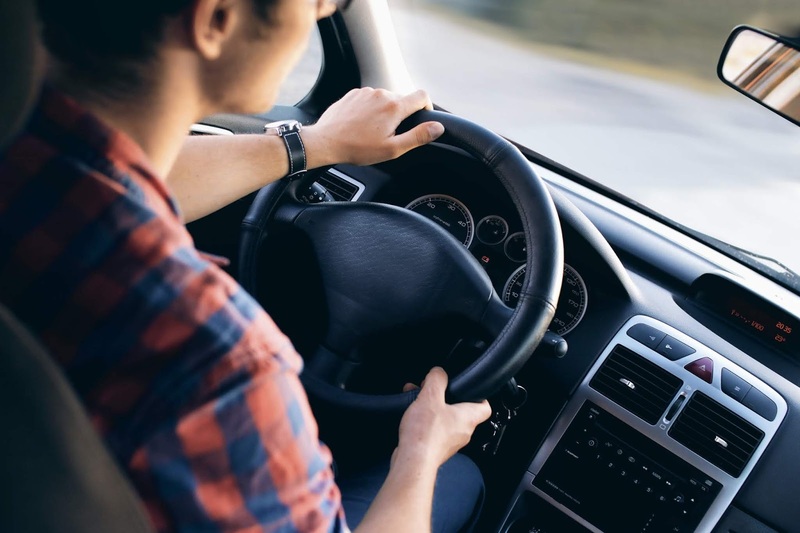 Learn the ropes of driving at a professional driving school like the Result Driving School in Birmingham and pass the test with flying colours. To further your cause, we have compiled a list of six essential tips to help you ace the test at the first go. It is not just social etiquette; being on time will help you calm yourself down. Start on the right foot. You might even miss your test entirely if you are late. Make sure that you have rested the night before to get rid of the unnecessary stress. Trust the experts; it's a straightforward test to determine your driving capabilities. Scheduling lessons beforehand especially when you are taking instructions from a professional instructor which will help you prepare better. Go over the manoeuvres expected from you and clear the doubts before the test day. The more you practice, the easier it gets for you. In many cases, the candidate has to re-take the test or cancel the appointment because they fail to arrive with the necessary paperwork and the car equipment. Double-check the list with your instructor to have a better idea. While you are taking driving lessons, chances are you will use your instructor's car. Since you will practice daily using that particular make and model, you will become confident driving it. How about you use your instructor's car for taking the test? A car you know intimately will make you feel comfortable and relax your nerves. Additionally, you should remain aware of the location of various switches including the fog lights and air-conditioning. It is not compulsory to bring anyone along for your driving test. It is not prohibited by the law either. So, you can take your instructor along to give you the confidence of having a familiar face around. You can have the instructor inside the vehicle for the entire length of the test. In case you fail the test, you will get more accurate feedback as to the reasons. If and when you don't hear instruction correctly, you have the right to ask your questions. Stay calm, remain positive and ask your examiner to repeat the direction. Don't panic as you will surely lose focus. That concludes our list of tips to clear the driving test the very first time you appear for it. All the best!